“The Secret to Southern Charm is a compelling, beautifully drawn tale of love, hope and small town secrets. 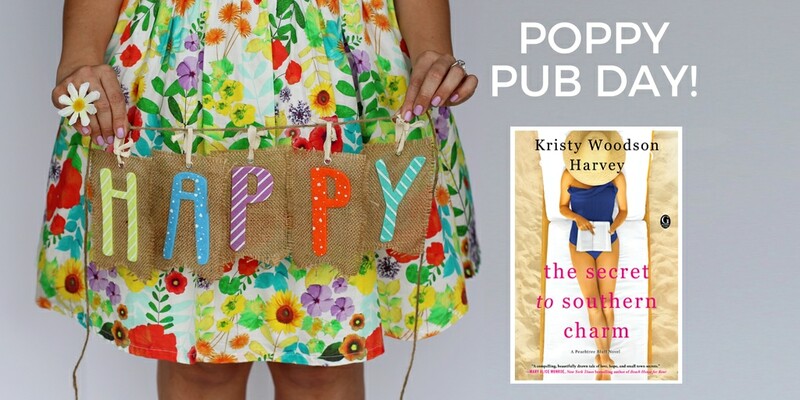 The richly detailed backdrop of a charming coastal town and the struggles and joys of four generations of women solidifies Kristy Woodson Harvey’s spot as a rising star of Southern Fiction.” —Mary Alice Monroe, New York Times Bestselling Author of Beach House for Rent. Kristy Woodson Harvey is the author of Dear Carolina (Berkley/Penguin Random House, 2015), Lies and Other Acts of Love(Berkley/Penguin Random House, 2016) and the Peachtree Bluff Series, beginning with Slightly South of Simple (Gallery/Simon & Schuster, 2017). Dear Carolina was long-listed for the Pat Conroy Southern Book Prize, has been optioned for film and has appeared on numerous “must-read” lists. Lies and Other Acts of Love was a Romantic Times top pick and a Southern Booksellers Okra Pick, and is a finalist for the Southern Book Prize.